The Chainsmokers recently released their atypical “Sick Boy” track. 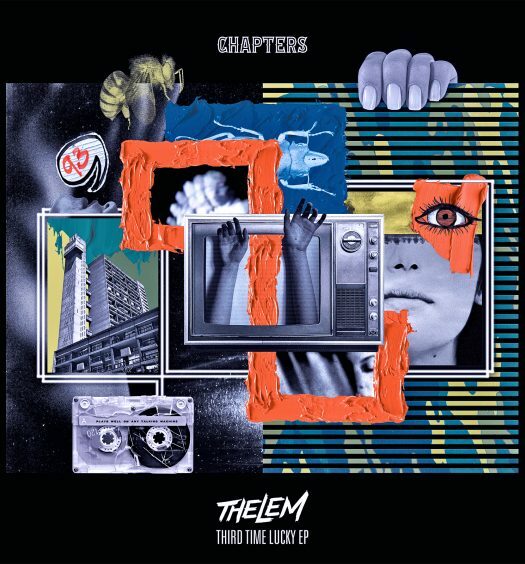 Since its release, it’s garnered some impeccable remixes from artists like Prismo, Owen Norton, Trobi, and more. 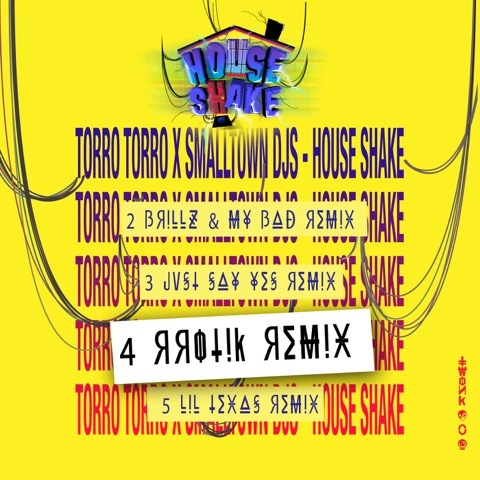 The Chainsmokers released the official remixes from the former artists and more, but there are a plethora of other superb remixes, including one from the dubstep icon Ray Volpe. 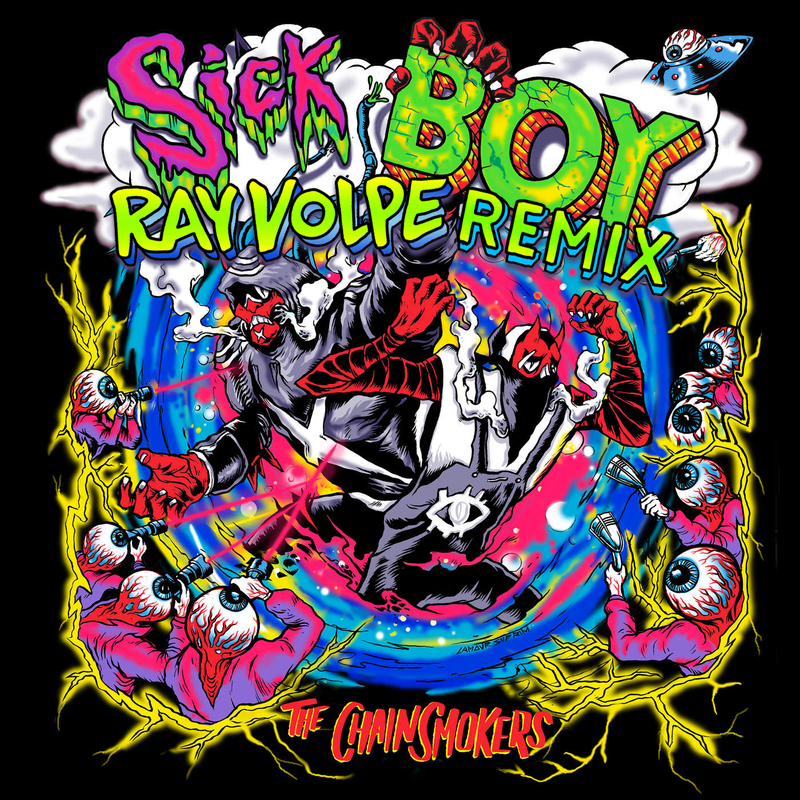 Ray Volpe’s remix manipulates the vocals heavily throughout. He implements a deep heavy bass that sits heavily underneath the vocals, building the anticipation into a relentless drop. He sprinkles light arpeggios and airy synths. The drop is everything that can be expected from the dubstep icon: heavy, squelching, and deeply gut-wrenching. Ray Volpe is an American DJ that is quickly becoming one of the hottest names in the electronic music industry. His bass music anthems and infectious bass has pulverized through speakers around the globe. Furthermore, he’s received support from a few of electronic music’s heavyweight DJs, including Diplo, Excision, Kill The Noise, and more. At only 20 years old, Ray Volpe’s remarkable talents in sound design and production will continue to place him in the spotlight of bass music.